May we be of service to you on your special day in Paradise? 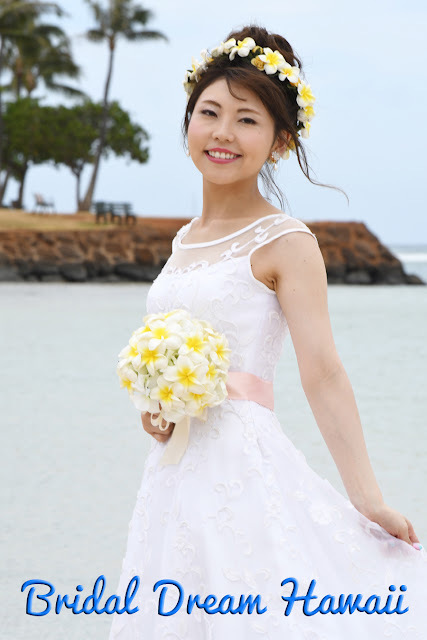 Let Bridal Dream Hawaii arrange your beach wedding in Honolulu. 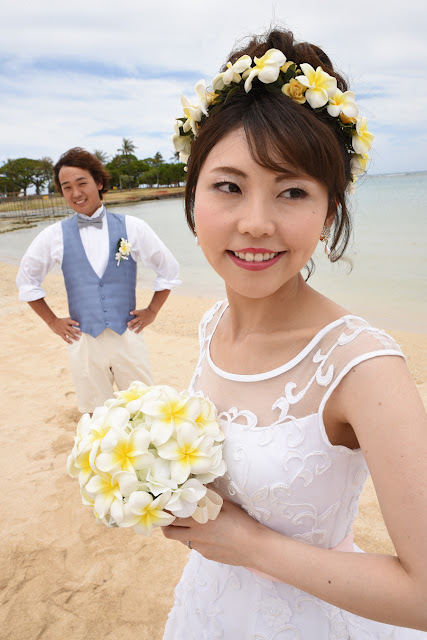 Our friendly Minister and professional Photographer are eager to be of service and make your day a memorable occasion.